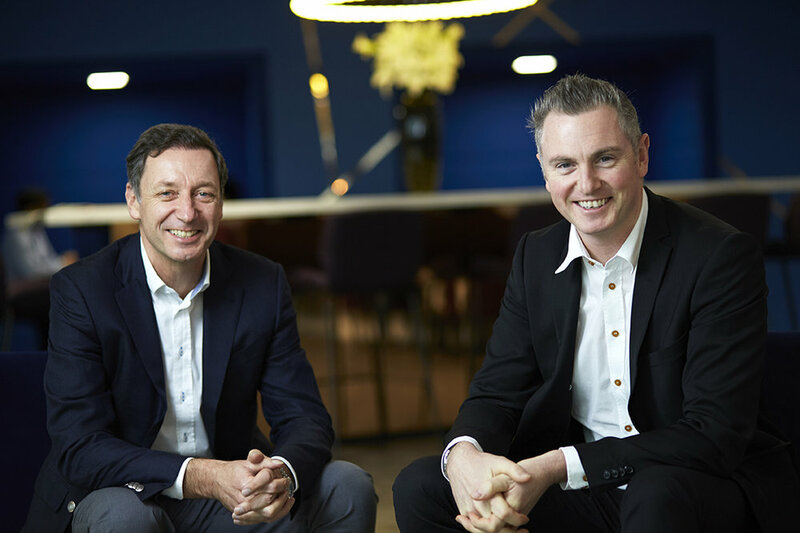 Founded in 2010 by Sandy MacAngus and Richard Smith, TPG is a specialist digital PSP, providing secure consumer payment processing for medium and large companies across mobile and internet based channels. Combining its proprietary technology platform (PCI DSS accredited) and eMoney Institution status, TPG provides a highly differentiated service offering to online merchants, targeting key areas such as funnel conversion, payment acceptance rates, fraud and charge back rates, and regulatory requirements. Via its pinPay and Bank.It solutions, TPG is already processing payments in over 50 countries globally across mainstream and alternative payment methods. Magenta were introduced to TPG in late May 2017 and, having identified TPG as an exciting opportunity led by an outstanding management team, worked hard to complete a transaction within a very short timeframe over the summer with minimal disruption to their fast-growing business.